Somali Media Association (SOMA), Somalia Independent Media Houses Association(SIMHA), Somali Women Journalists(SWJ) , National Union of Somali Journalists(NUSOJ) and Media Association of Puntland (MAP) were all shocked by the death of the veteran Somali journalist Awil Dahir Salad, whose death was a result of twin suicide bombings in Mogadishu on Today (Saturday) December 22, 2018. 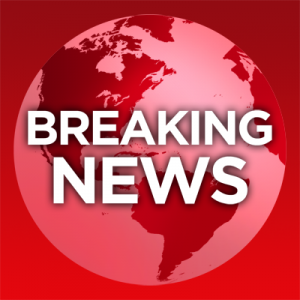 The above mentioned Media Associations and organizations, who are members of the coalition of Somalia Mechanism for safety of Journalists, hereby condemn the cruel attack launched by cruel and sick-minded groups, with highest possible terms and urge the Somalia government to bring the perpetrators to Justice. 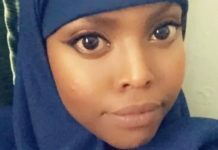 “The media community today lost one of its great assets, talents and role models, this was Awil Dahir Salad who was among the dozens killed in the suicide attacks in Mogadishu” Said Farhia Mohamed Kheyre, the current of SMSJ. “We condemn the cruel attack, we demand the Somalia government to bring the culprits to Justice” she added. Late Awil Dahir was a senior staff member, program producer and editor of political affairs for Universal Television network in Somalia. He was also one of the founding members of the Somalia modern day independent media, which started in 1999. He was an example, a role model and guiding principle for all working generations in the media and his dead a huge loss to the Somali Journalists and the voices of the democracy in the country. He was among dozens of people that loss their lives in twin suicide bomb attacks targeted at a police checkpoint near the National Theatre , which is not far from the Presidential Palace in Mogadishu. Witnesses confirmed that Awil was killed with his driver Abdikdir Arrabey and three security guards that escorted him as he was leaving the Universal TV offices in the same area. The leaders of Somali Media Associations shared their condolences with the media and the Somali people. 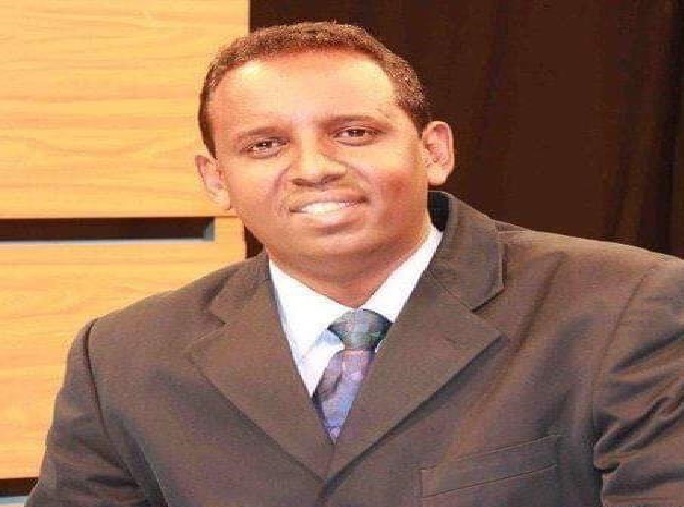 “On the behalf of SMSJ, the Somali journalists and all media outlets, I condemn the attacks that killed dozens including late Awil Dahir” Said Mohamed Abdi-wahab, Secretary General of Somalia Media Association (SOMA). Hassan Ali Geedey, the Chairman of Somalia Independent Media Houses Association (SIMHA) also shared his heartfelt condolences. “Awil was very well known among the Somali journalists, he was an innovative, talented and had respected personality with high energy at work” “His skillful practice with dynamic thinking and good interaction with all parts of the people will be something that we will all miss, I share my heartfelt condolences with his family, the TV and the entire journalists” he added. Awil has been in media for the last 30 years, starting from mid 1980s, he was one of most famous news anchors of Radio Mogadishu, Horn Afrik Radio and Universal TV and he was well credited film maker and writer of the fiction stories. After the collapse of Somalia government 1991 Awil Daahir established a newspaper called TOWFIIQ, in which he published twice a week where wrote human interest stories, political features and lifestyle and romances. He was the an anchor at Universal Television, where he produced and moderated the most popular TV talkshow in Somalia, DOODWADAAG, and focused on the current affairs of Somalia.